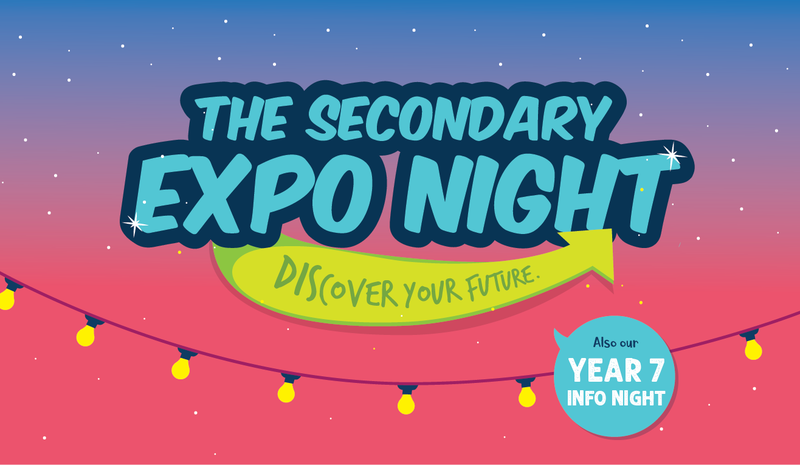 Our Secondary EXPO Night is coming up Tuesday, 28th of May, 5:30pm - 8pm, SCC Grace centre. This is a whole school event. Everyone is invited to come along - including parents, Primary students (ideal for Year 5 up) and any other interested persons - to hear all about our pathway into high school, Year 7 Information, the Junior and Senior Electives on offer, our Senior School, and what the HSC years look like at SCC. Students and parents will have the opportunity to meet our Secondary teachers and discuss their subject areas with them. There will also be some external education providers present, displaying and discussing the options they can offer our students. The night will start at 5:30pm with food and beverages for sale with street food style vendors. We encourage you to bring your family and have dinner with us as we are serenaded by our talented music students. As you enter the hall, you will be amazed at all our high school has to offer. Parents and students will also have the opportunity to win some great prizes. The aim of this evening is to help our students (and their parents) begin to dream and discover their future. The night will conclude by 8pm. DO NOT MISS THIS! Love to see you there! Why not invite a friend to come as well? Stay updated on this event - join our FaceBook Event here.